I have been dreaming to visit the Philippine National Museum since high school but in 2015 that dream came into reality as the Philippine National Museum offered a free admission for the whole month of October. I spent the whole day inside the museum, from Marikina City Shoe Museum to the National Museum, in Manila. 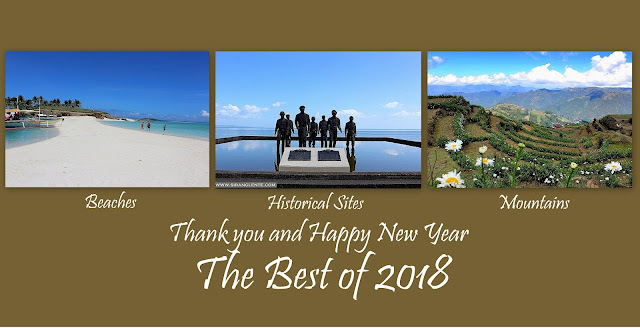 Below are 20 photos captured at the Museum of the Filipino People building. This jar was discovered in Neolithic burial site in Manunggul Cave of Tabon Caves in Lipuun Point, Palawan. It was used as a coffin in a primitive way of burial in the Philippines. Speaking of burial discoveries, Philippine National Museum also houses a lot of burial jars and wood coffin (like the photo above). The skull like artifacts are earthenware handcrafted in older ways by the ancient Filipinos. These items were discovered in different parts of the country. Photo above is one of the wooden coffins discovered in the one of the caves in Banton, Romblon. Philippine National Museum also has items from the south; like this Sarimanok and Kulintang. Even this generation, these musical instruments are still part of their cultural presentations, events and festival. One of the highlights in the building is the Baybayin or the ancient and traditional scripts of the Philippines. A lot of artifacts, like books and jars were displayed for reference. I am now planning to visit the 3000 years old petroglyphs located in Angono, Rizal. The Philippines is composed of more than 7,000 islands and with that factor, this country bears not only the heritage and historical sites, but also archeological factors like these preserved butterflies, bugs and other animals - a proof that we have everything. I was inside the Philippine National Museum for more than three hours. The whole time that I was there, my mind was amazed by the artifacts, photos and history. Just like the staircases and the walls of the building (photo above). This year, same month, I'll make sure to visit this huge museum to see new discoveries.